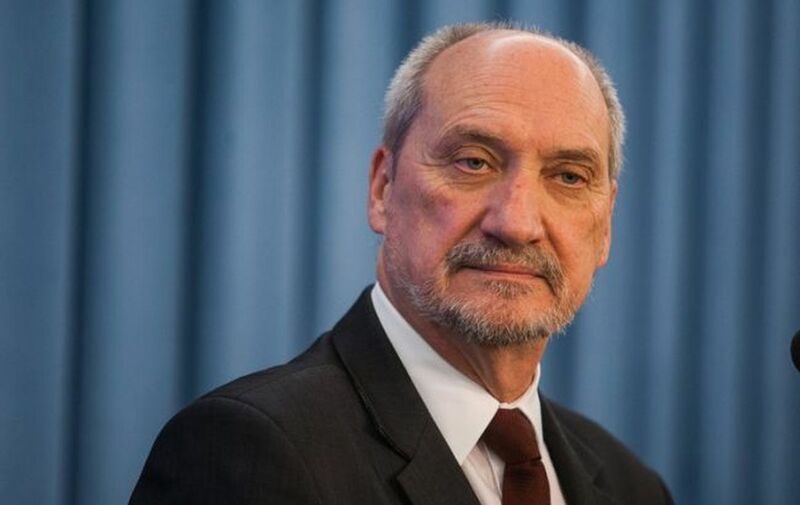 Polish Defense Minister Antoni Macierewicz says the Russian-Belarussian Zapad (West) 2017 war games will stretch beyond September 20, involving the use of nuclear weapons, according to zn.ua, referring to the official's interview with TVP Info. "This time, the exercises will continue with the use of nuclear weapons, which was not initially in their schedule," Macierewicz told TVP Info, zn.ua reports. He also recalled that the military doctrine of the Russian Federation provides for the possibility of a preemptive strike against a conventional adversary. Read alsoEstonia’s defense chief: Russia would intervene militarily in Belarus if needed"Zapad 2017 drills are not only the largest but also the most aggressive and multifunctional of all the exercises Russia has held over the past 30 years," the official summed up. As UNIAN reported earlier, Ukraine and Poland will boost interaction between defense agencies in the wake of Russian-Belarusian Zapad 2017 military maneuvers.